Once again it was time for our drivers to tackle the Mountain. The 12 hours of Bathurst turned out to be both controversial and successful for our team. The #71 piloted by Maximilian Benecke, Patrick Pichler and Ivo Howeller took an early lead but unfortunately got involved in contact with the lapped ineX Racing Blue car, which shuffled them back into the midfield. Around half time the #71 regained the lead due to pit strategy after many of the other cars had trouble with either traffic or the Mountain itself. 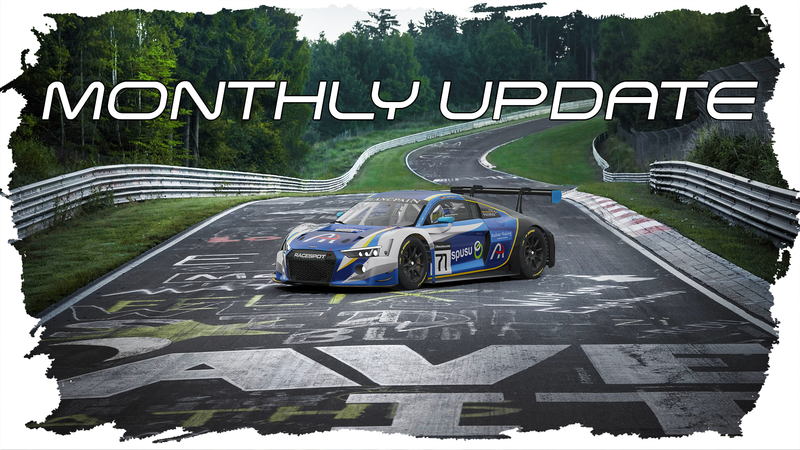 Charging towards them though was the #13 Vendaval Simracing White car, with gap getting ever closer, the margin of error was small, unfortunately though our #71 was once again involved in an incident with another car, which this time took the engine of the car with it. It was then down to the #72 of Damien Mcphee, Jonas Wallmeier and Maximilian Wenig to get the glory. After the #13 had slowed down significantly due to the crash with our Red car, Jonas was able to close the gap down and pull away after gaining the lead into Griffins Bend. 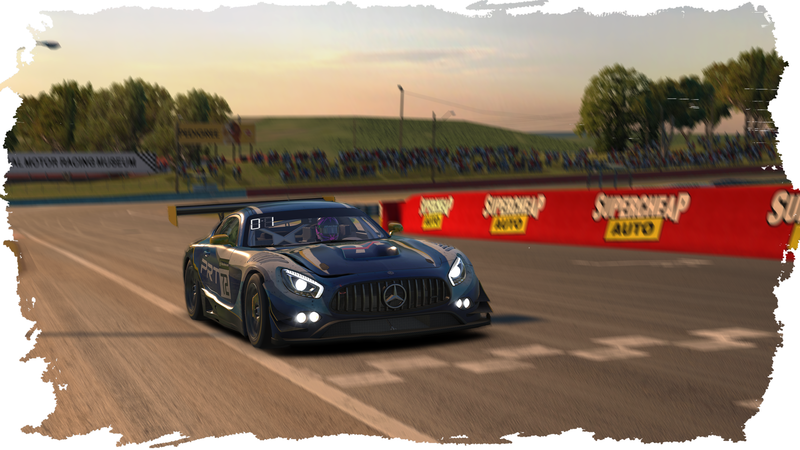 From then on out it the boys just had to coast home and take the win in the 12 hours of Bathurst! 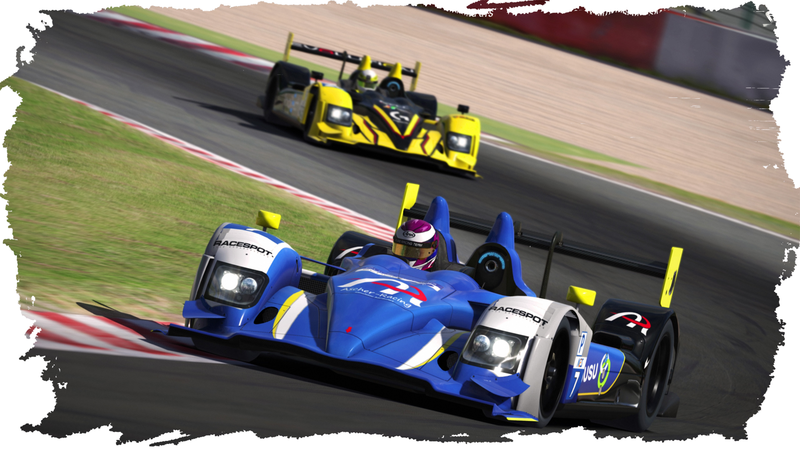 Onto the NEO Endurance Series which took our drivers to the “Ardennes rollercoaster” the Circuit de Spa Francorchamps! Our #7 HPD piloted by Maximilian Benecke and Patrick Wolf once again took pole position in their class, whilst our #71 Ferrari of Maximilian Wenig and Jonas Wallmeier took on the race from P2. A strong showing in Qualifying also from our #72 with Denis Grabovsky, Marc Elkemann and Patrick Heinrich who started the race from P4. It looked like a really good afternoon for all of our entries until Prototype traffic caused the #79 CoRe Simracing Ferrari to spin in Blanchimont and unfortunately collecting our PRT Red car which then had to retire because of the damage caused by the accident. From then on out it was a 2 car breakaway at the front with the #71 leading in front of the #81 VRS Coanda Simsport. Unfortunately chaos should struck more than once as after closing up on the Kemmel Straight the #81 sends the #71 into a spin in Les Combes, costing us valueable time. 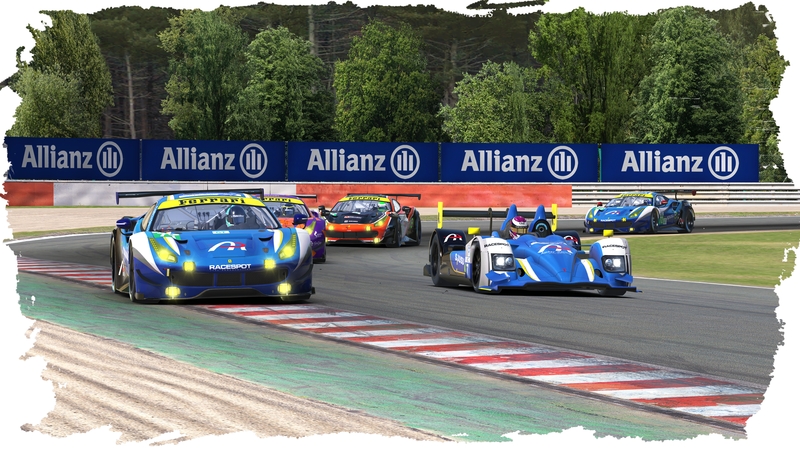 At the front of the Prototype field however things were going different, Patrick Wolf who took over from Maximilian Benecke was managing the gap, passing through traffic with a comfortable lead, until chaos struck for a 3rd time. While going through Turn 14 the #76 SimRC Ferrari lost it on the exit curb and Patrick had nowhere to go except into the wall, which caused small damage to the front of the car. After quickly repairing the damage caused by that accident Patrick went on until the last 2 stints, at which point it became the Max Benecke show! After being down by about 30 seconds at the start of the stint, Maximilian first reeled in the #22 CoRe Simracing HPD and then went on to take the overall lead from the #33 Thrustmaster Mivano HPD with 5 laps to go! The #7 scored it’s 5th consecutive victory, while the #71 scored another 2nd place after already doing so in the 2 races prior. Unfortunately our #72 again went out of the race weekend with no points.